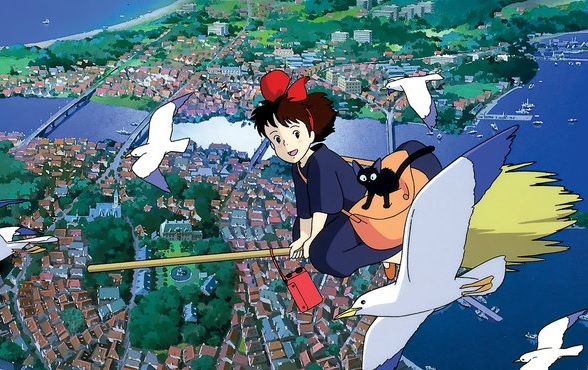 “The Beginner’s Guide to Anime” this week covers Kiki’s Delivery Service from Studio Ghibli. 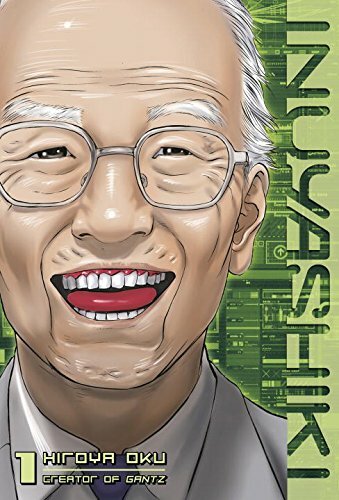 A new manga review for Anime UK News, covering the first volume of Inuyashiki. 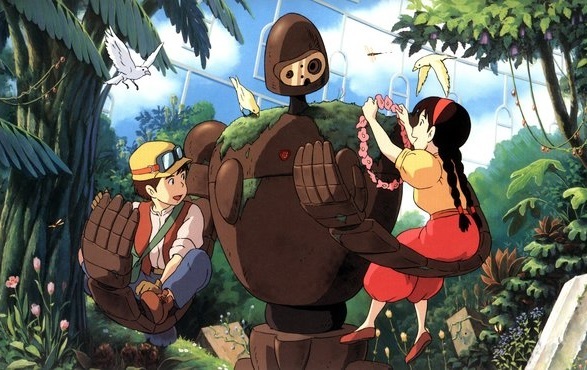 “The Beginner’s Guide to Anime” this week covers the first Studio Ghibli film, Laputa: Castle in the Sky. 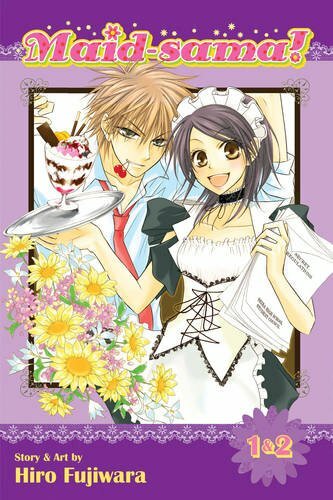 A new manga review for Anime UK News covering the first two volumes of Maid-Sama! Issue #41 of MyM is out now. 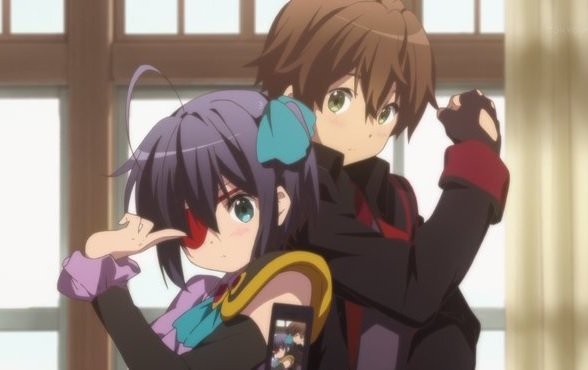 Manga reviews cover Pandora in the Crimson Shell, Prison School and First Love Monster. 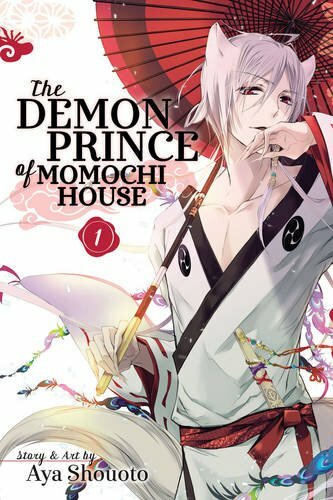 A review of the supernatural shojo manga The Demon Prince of Momochi House.